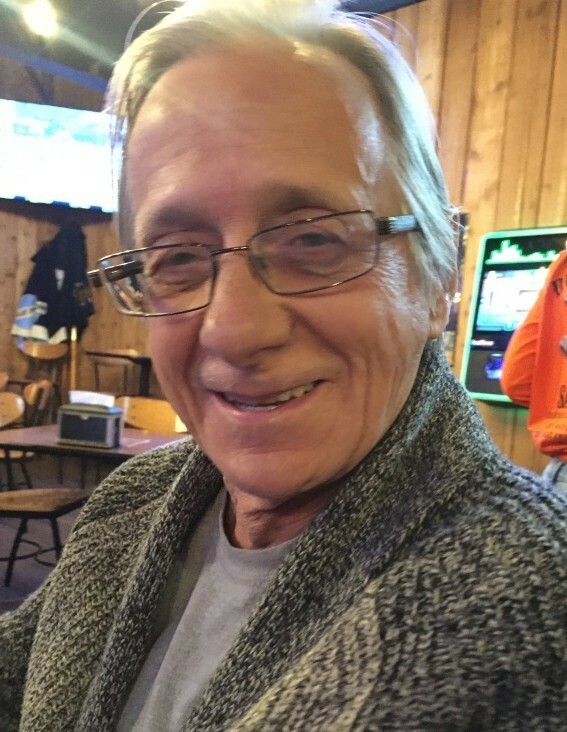 Samuel Lee Eller peacefully passed away the evening on January 10, 2019. He was born October 27, 1952 in Danville, Illinois where he spent growing up. Sam served in the U.S. Army. After the Army, Sam spent most of his life living in Watseka, IL working at Lifetime Doors until he retired. Sam spent the last several years in Oakwood, Illinois near his family and met many new friends here. He enjoyed racing, playing golf, watching football, and most of all his furry friend Cali Girl. Sam had a comment for everything! He will be missed by many, especially Great Nieces Nicole and Brianne. Sam is proceeded in death by his parents, Sam & June Eller, and sister Nancy Lee. Surviving twin brother Daniel (Amy) of NJ, Randall (Deborah) of Oakwood, Jamie, Eric, Jennifer (Dan), Errol, Alana, and many nieces & nephews. A Celebration of Life will be held at The Exit 210 Saloon & Venue Center in Oakwood on Sunday, January 13th from 1:00pm to 3:30pm. Please join us to share your memory of Sam! Messages and memories may be left on our website at www.KrugerCoanPape.com, or on the Kruger-Coan-Pape Funeral Home Facebook page.